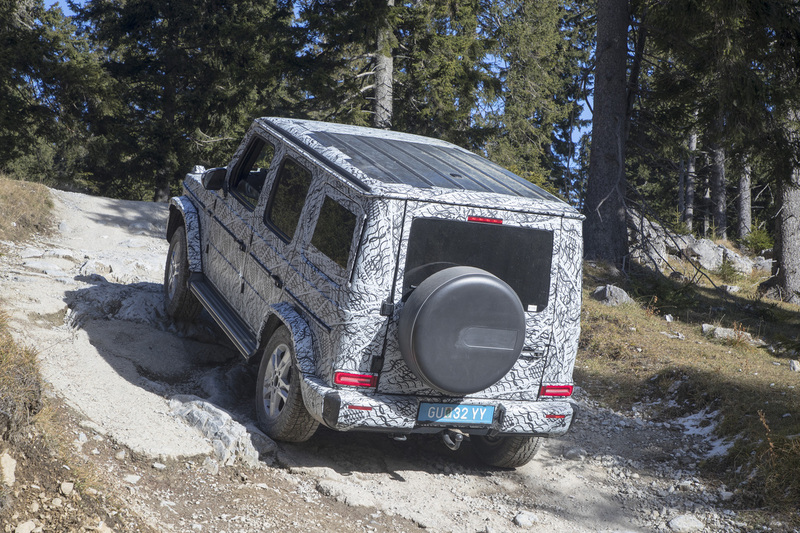 The new G-Wagen gets some new toys to maximize its off-road capabilities. 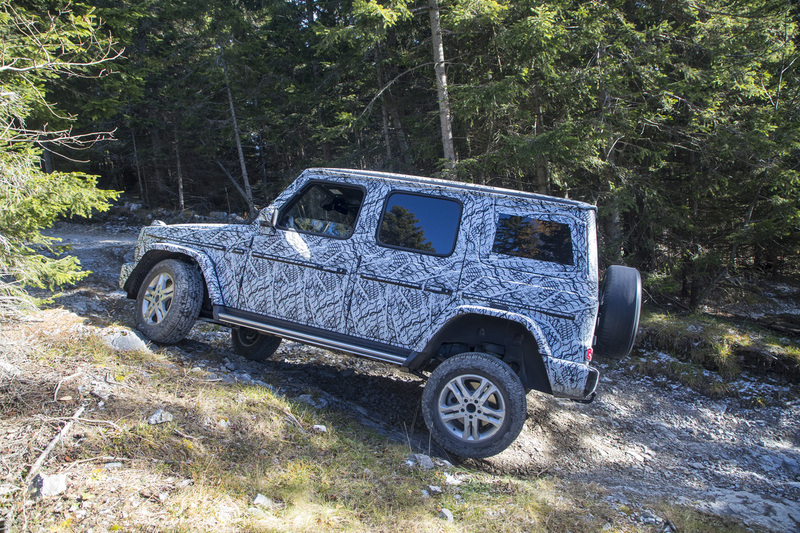 Mercedes-Benz just released more details about the all-new G-Class, it's boxy but iconic SUV that's getting a major overhaul this year. 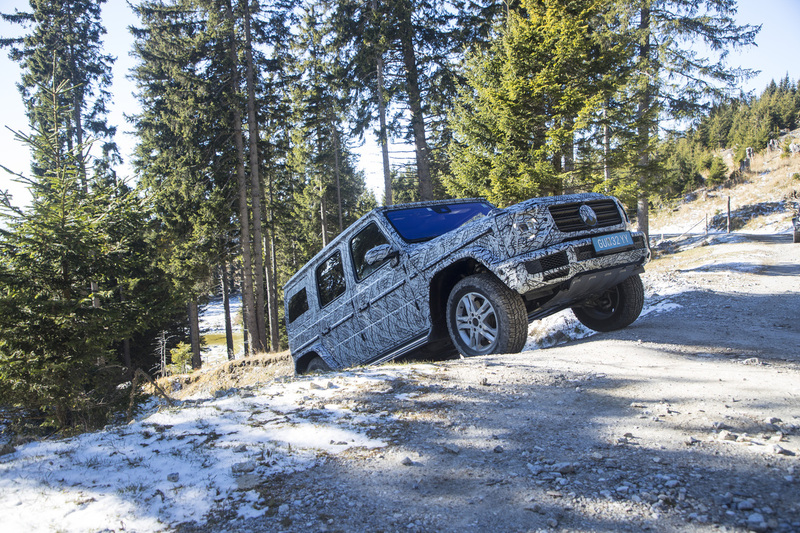 The G-Wagen has been revamped to handle better both on and off-road thanks to a revamped suspension system that Mercedes says will make the car feel more agile and controllable no matter the condition. A 9G-TRONIC nine-speed automatic comes standard in the new G-Class, now optimized for faster shifts, quieter driving, and better fuel economy thanks to a wide transmission ratio. 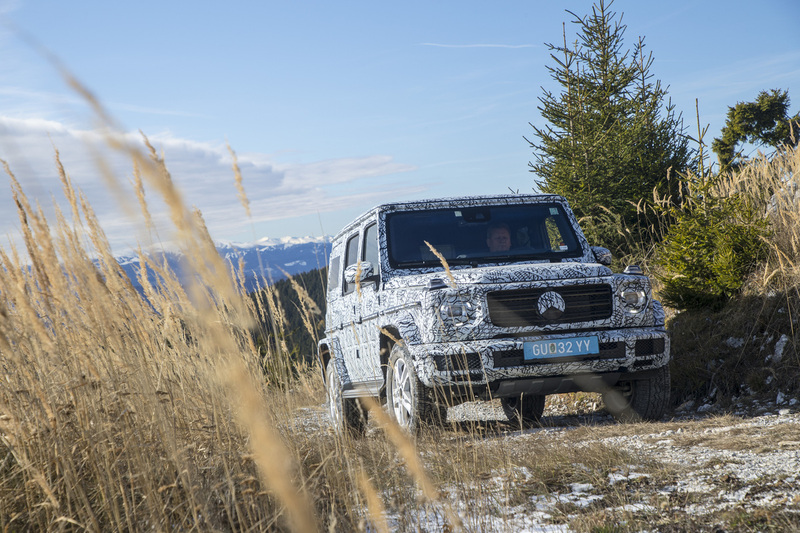 The G-Class' all-wheel-drive transfer case is completely new as well, sending 60 percent of the vehicle's torque to the rear wheels and 40 percent to the front. 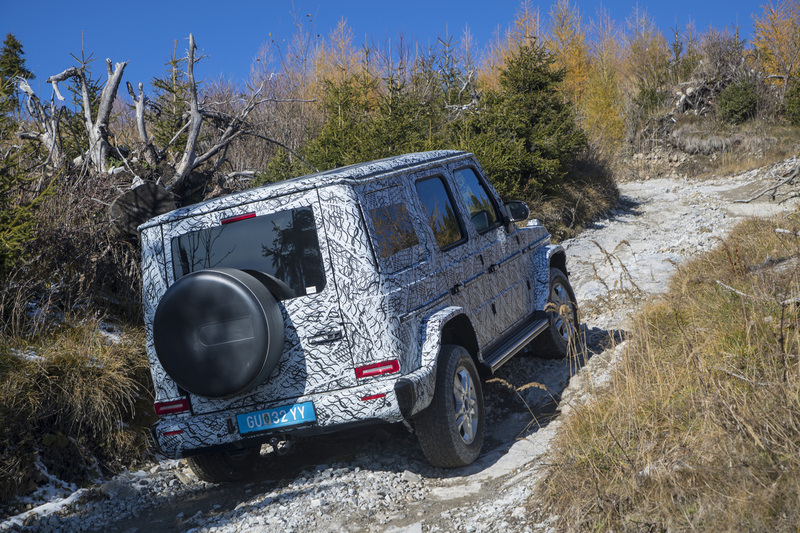 Activating one of the G-Class' differential locks will also turn on its new G-Mode, which changes throttle response, adjusts chassis damping, and stops the car from changing gears during certain situations to ensure maximum off-roading potential. 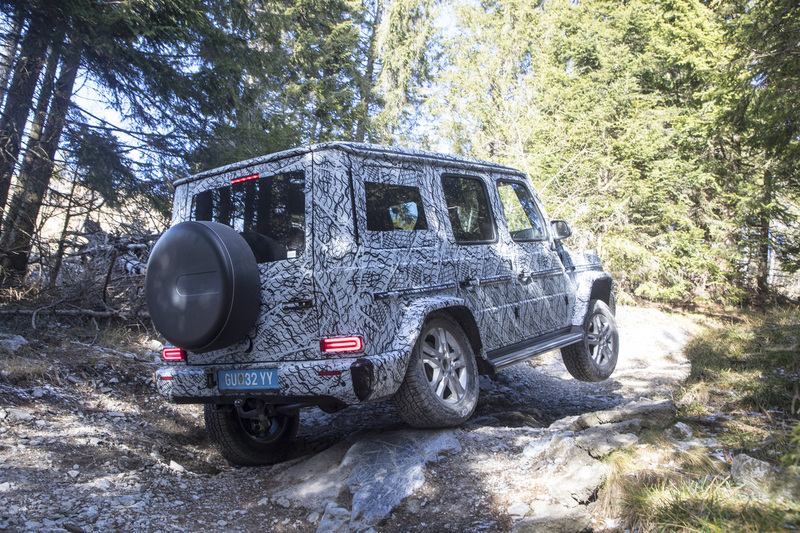 The new G-Class also gets some more creature comforts, including a 360-degree camera system that adds three additional cameras to the vehicle's exterior that will work in conjunction with the reverse camera to give the driver a bird's eye view of his/her surroundings. Drivers can then configure their infotainment systems to display each camera view in a variety of ways, as well as view off-road driving data like angle, height, and gradient. 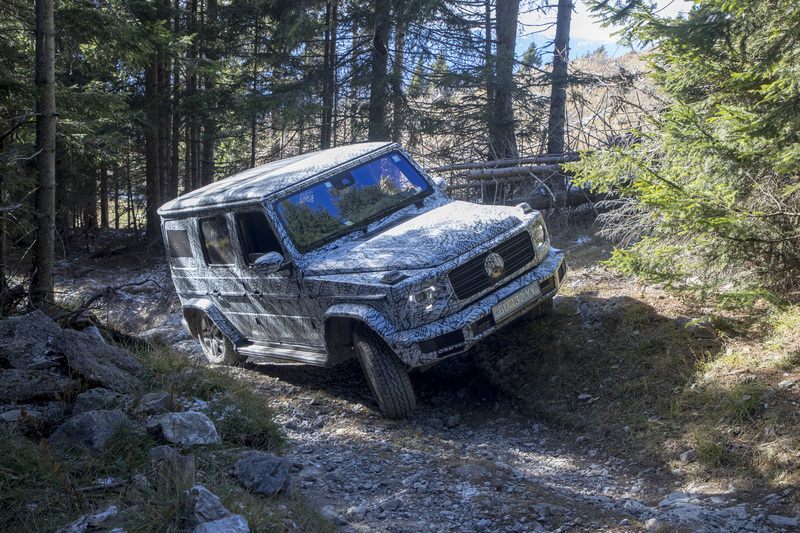 While it will definitely help you back out of your driveway, the system is designed to reveal unseen obstacles in front of and around the G-Class during intense off-roading situations. 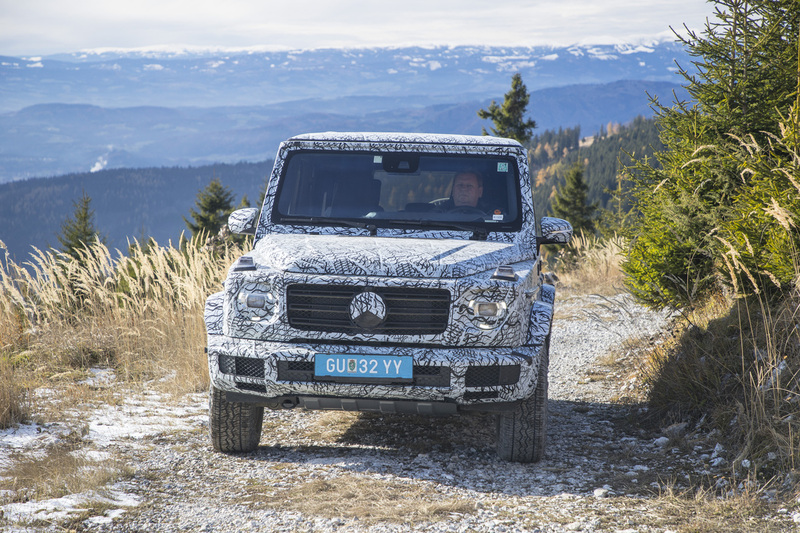 More information about the 2018 G-Wagen will be unveiled at the 2018 Detroit Auto Show in a few weeks, but the latest iteration of Mercedes' all-star luxury SUV is shaping up to be an all-terrain monster. 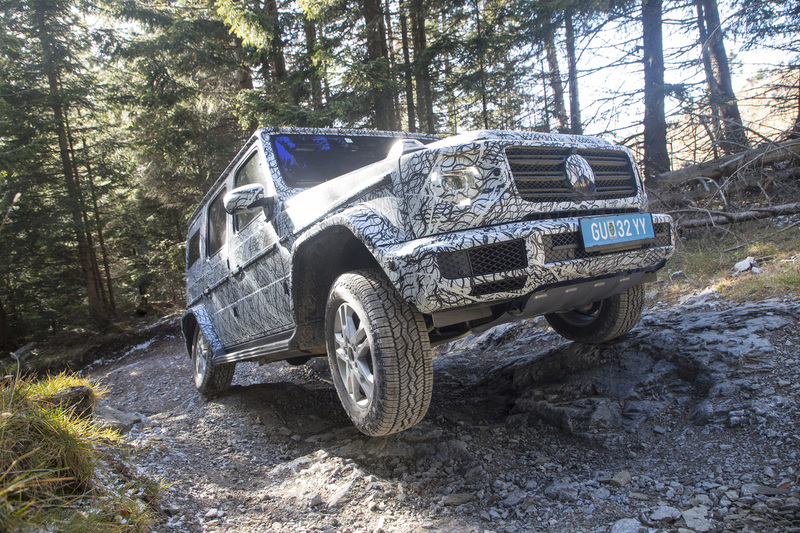 This is the first time in the US the G-Class has been powered by something other than a V-8.